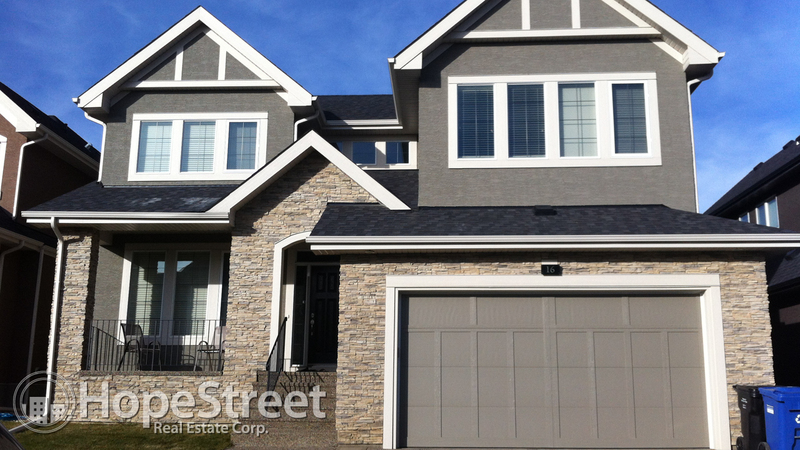 This stunningly finished 2 story home is located in the admired community of West Land Estates. Main floor features open concept floor plan, hardwood flooring throughout, and kitchen with stainless steel appliances. The master bedroom comes complete with its own en-suite and walk in closet. This quiet west side neighbourhood is ideally situated close to schools, shopping and public transit. 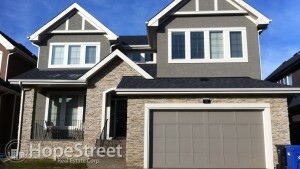 Enjoy this fantastic community that comes with easy access to downtown. Quality and custom finishing abound in this estate home situated on a quiet cul-de-sac lot with views of the city and the foothills to the southeast. An abundance of windows brings these views into the sunroom, living and dining rooms, master bedroom, recreation and games rooms. The bright open kitchen overlooks the sunroom, taking in the glorious views to the east and southeast. 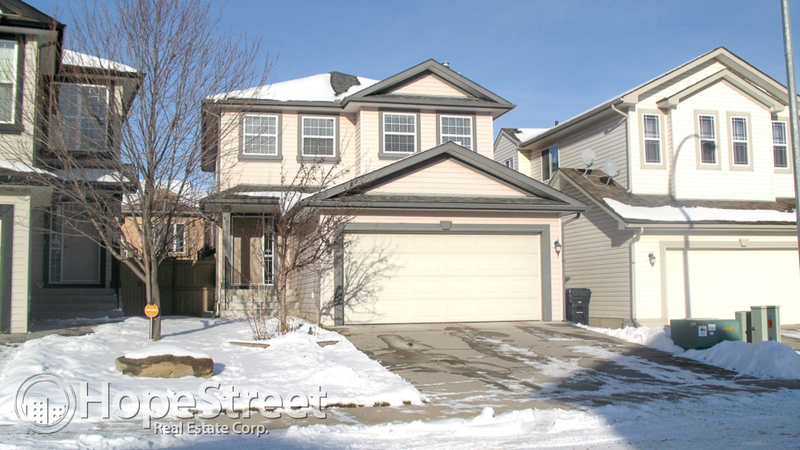 This Gorgeous 1923 sqft home is located in the sought after community of Shannon Estates. This home boasts neutral decor and paint throughout, Berber carpet, sharp black appliances, fireplace with mantel and slate tile and backsplash, wrought iron railings and raised eating bar. The main floor has an open concept plan that is ideal for entertaining. 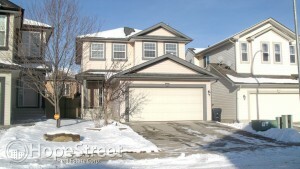 Search RentZa for more Calgary Southwest homes for rent.